The RSC are bringing Moliére’s classic Tartuffe right into 21stcentury Birmingham with this brand new version by BAFTA and Emmy-Award winning writers Anil Gupta and Richard Pinto. After writing hit TV shows such as The Office, Goodness Gracious Me, and The Kumars, this farcical play is set right in the heart of Birmingham’s Asian community. 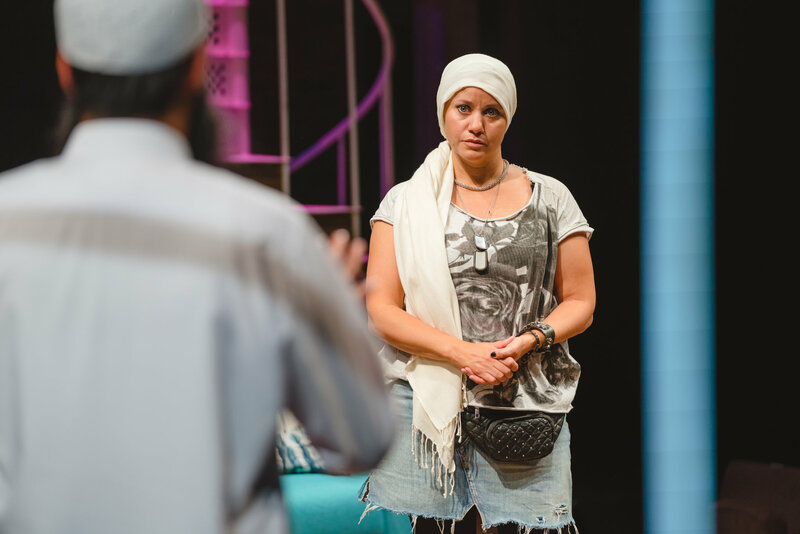 I spoke to Michelle Bonnard, real-life Brummie and actor taking on the role of Darina in this production. “The play is larger than life but also touches on things that are relevant today,” Michelle said. “It feels like a modern day contemporary Birmingham.” The original story of Tartuffe is about a fake priest who works his way into a family to take all their money. In this version, Tartuffe is a man posing as a very religious Muslim man, but he is a fraud and takes advantage of the Pervaiz family. Michelle is ecstatic to be working with the RSC as it was a childhood dream of hers. 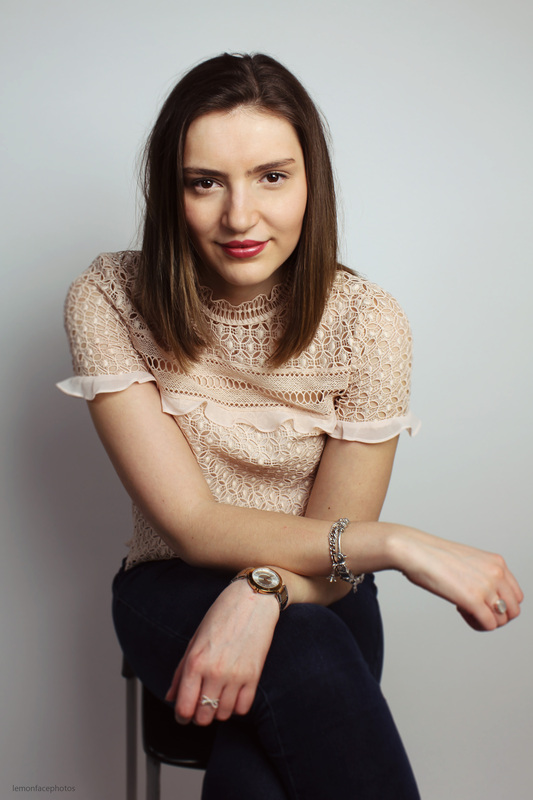 “I did my work experience at the RSC when I was 16 because I knew that I wanted to be an actor,” she said. “I always considered the RSC to be a home theatre, and it’s amazing to be doing a Brummie play in a theatre I consider to be one from home. Tartuffe is on at the RSC’s Swan Theatre in Stratford-Upon-Avon until the 23rd of February, tickets and information can be found here.